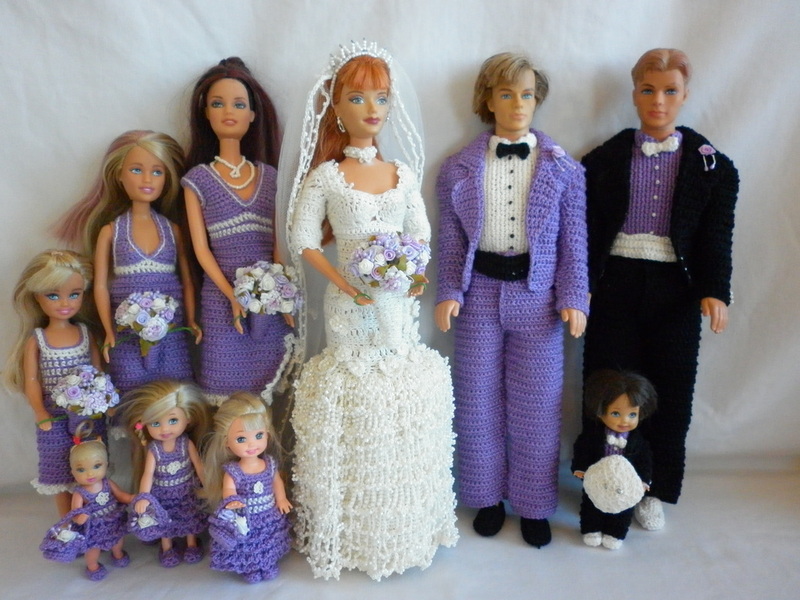 Barbie and Ken are the Bride and Groom; Barbie, Skipper and Stacy are the Bridesmaids; Chelsea, Kelly and Nikki are the Flower Girls; Ken is the Bestman; Tommy is the Ring Bearer; and the Grandparent Barbies are the Parents of the Bride/Groom. 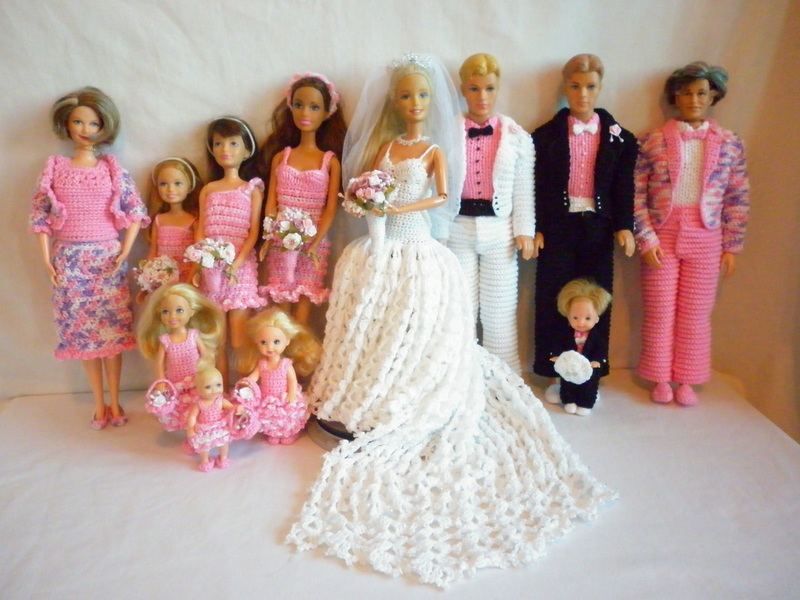 Barbie and Ken are the Bride and Groom; Barbie, Skipper and Stacy are the Bridesmaids; Kelly, Kelly and Nikki are the Flower Girls; Ken is the Bestman; Tommy is the Ring Bearer; and the Grandparent Barbies are the Parents of the Bride/Groom. 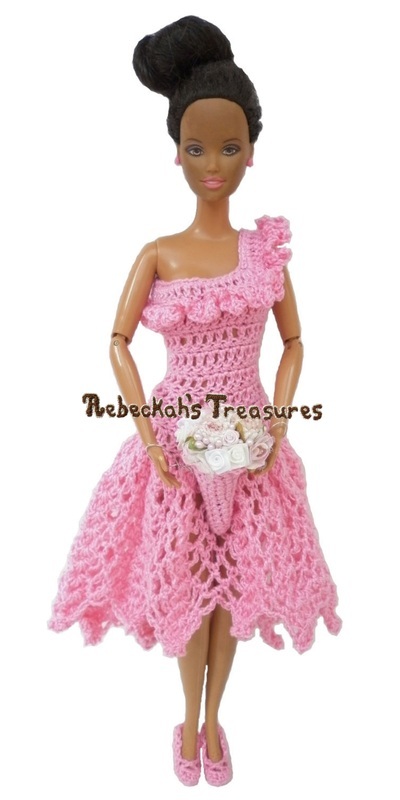 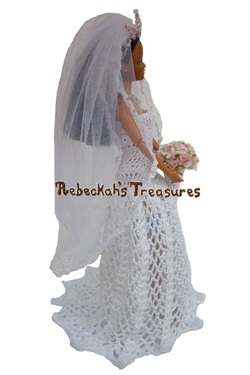 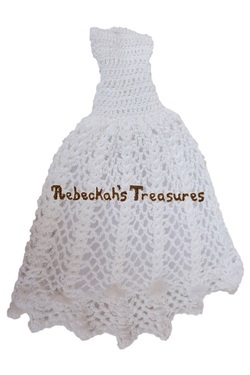 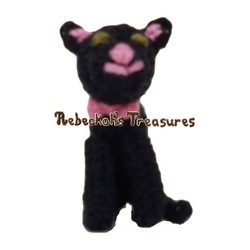 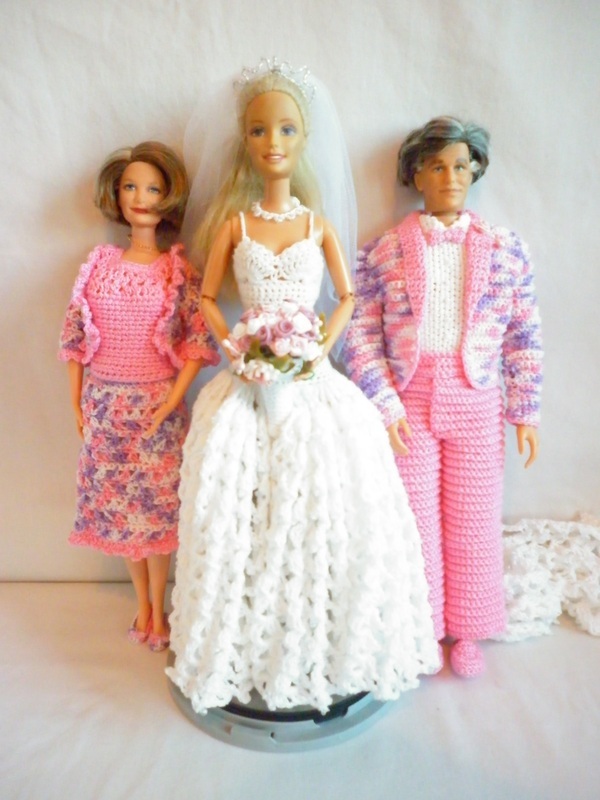 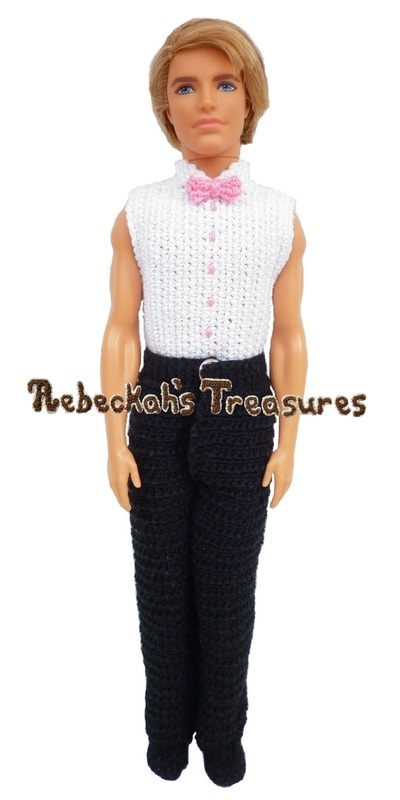 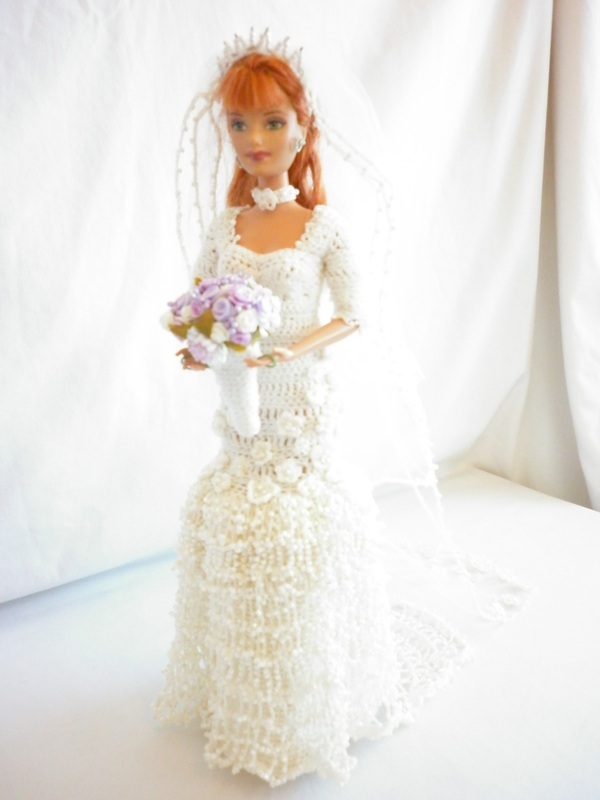 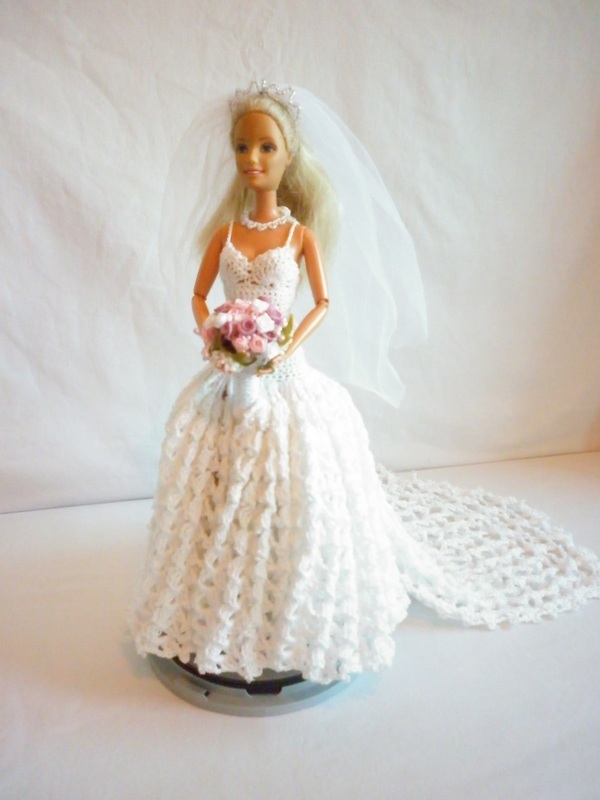 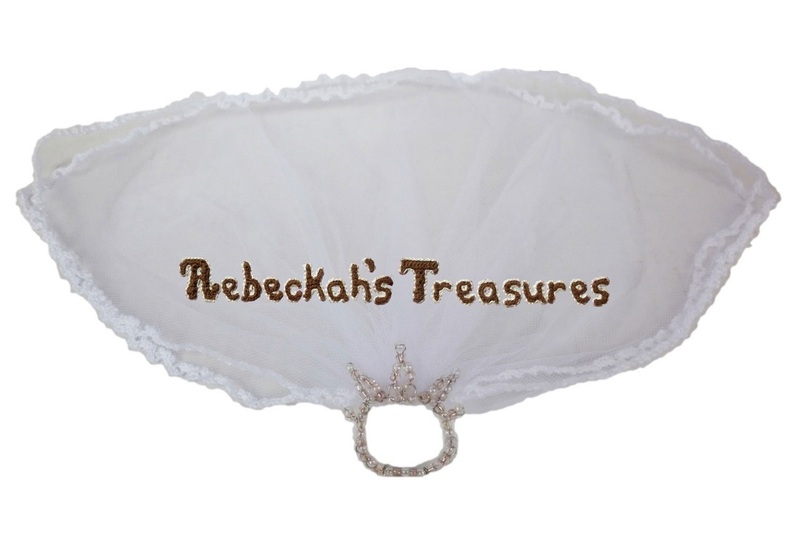 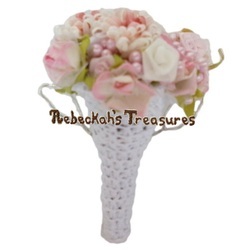 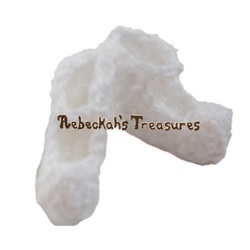 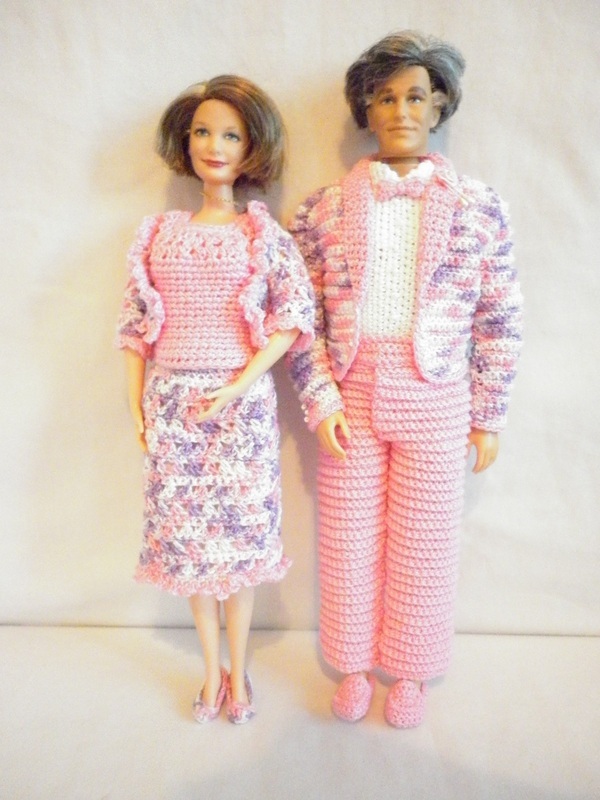 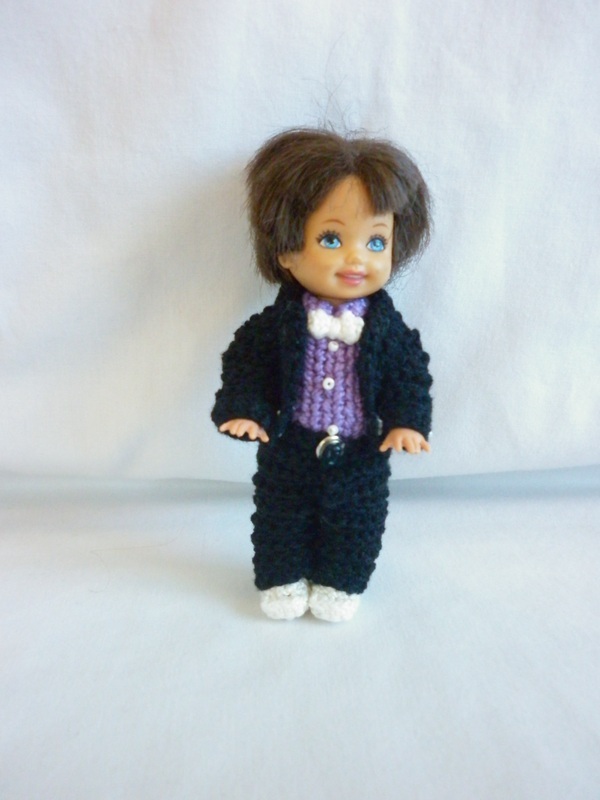 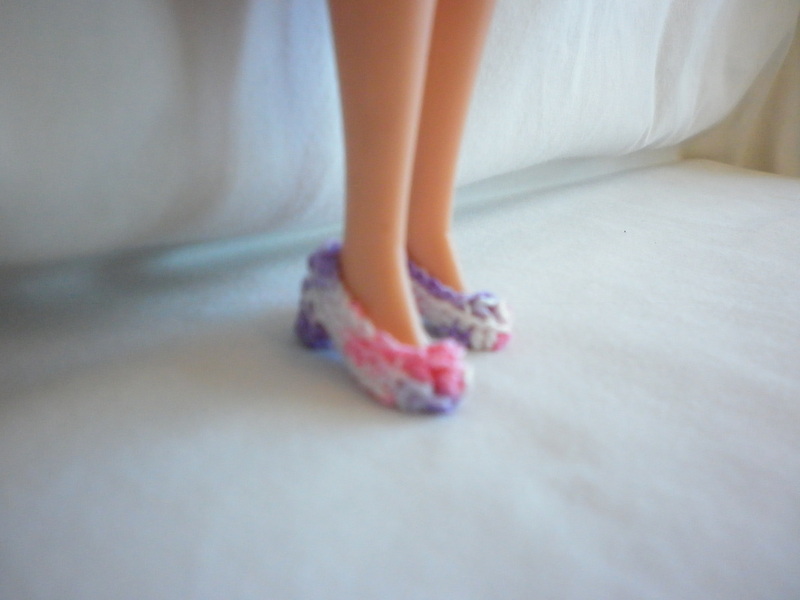 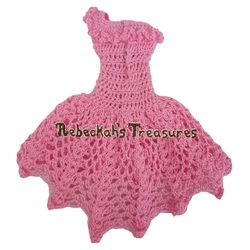 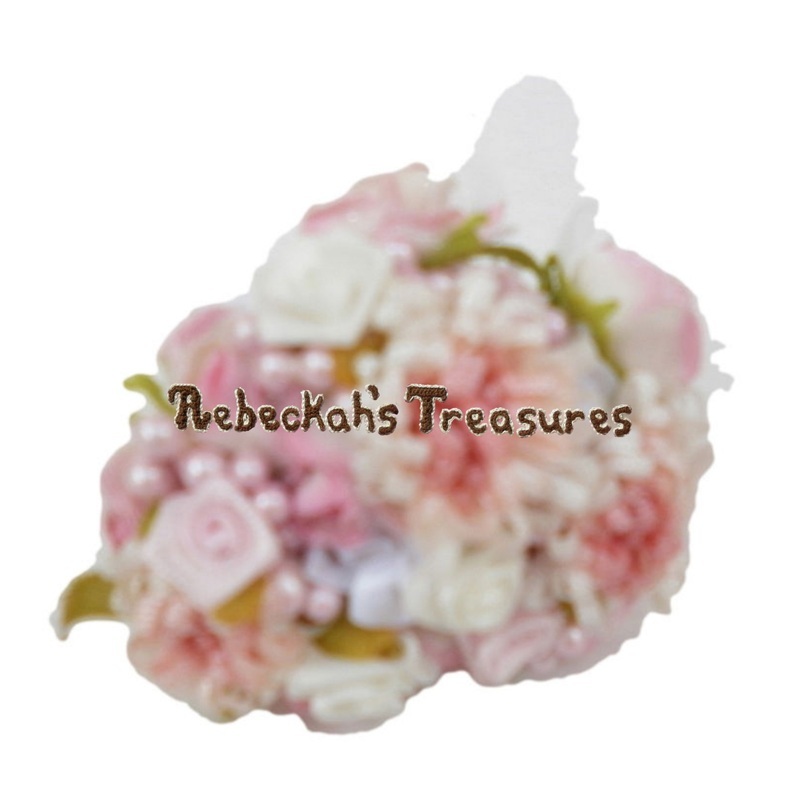 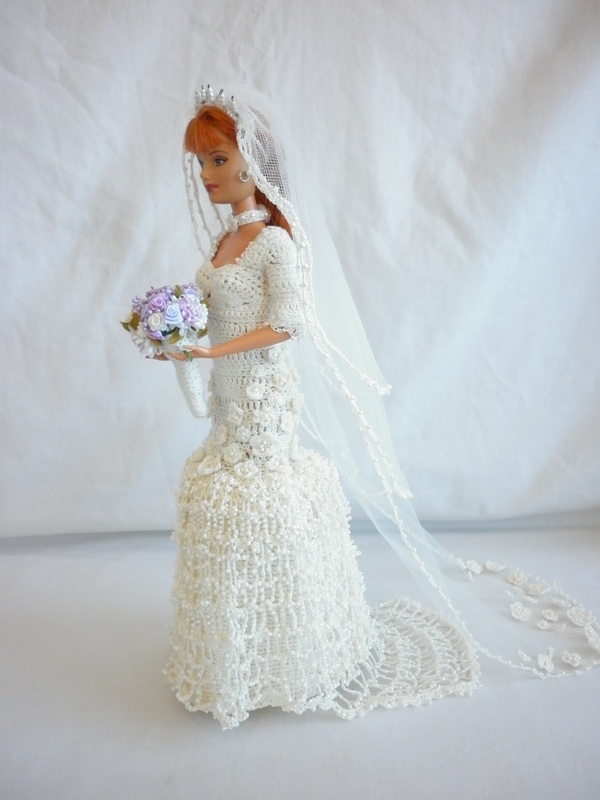 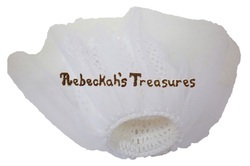 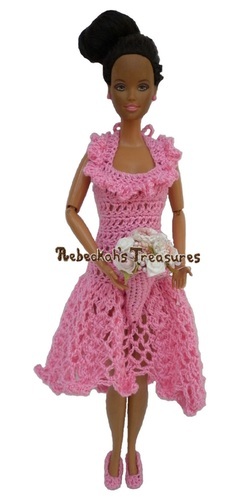 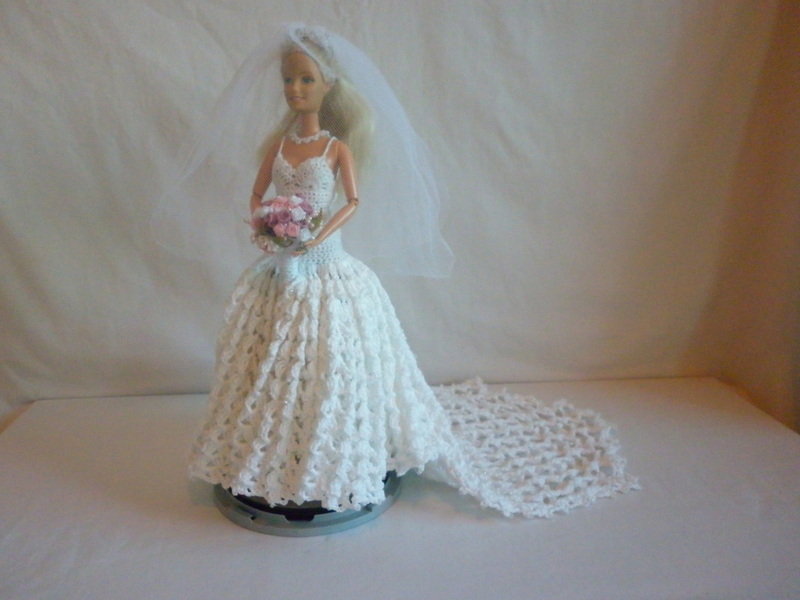 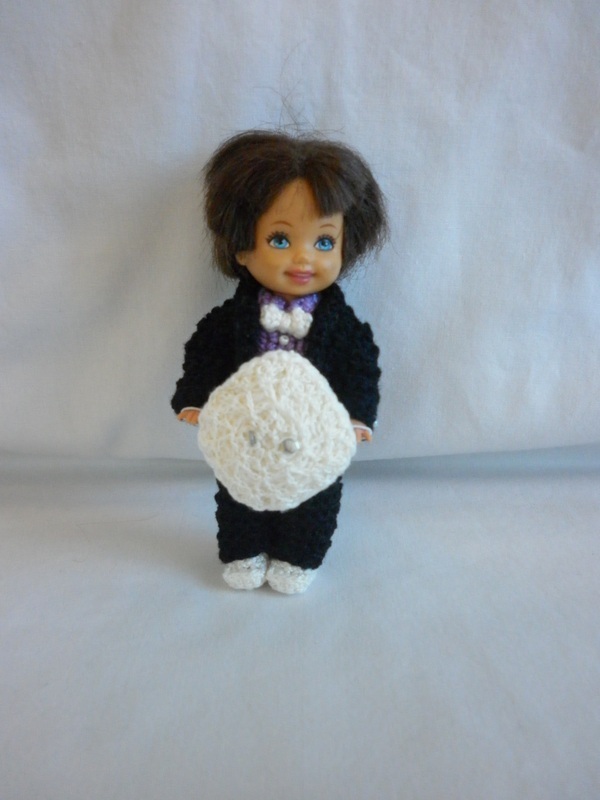 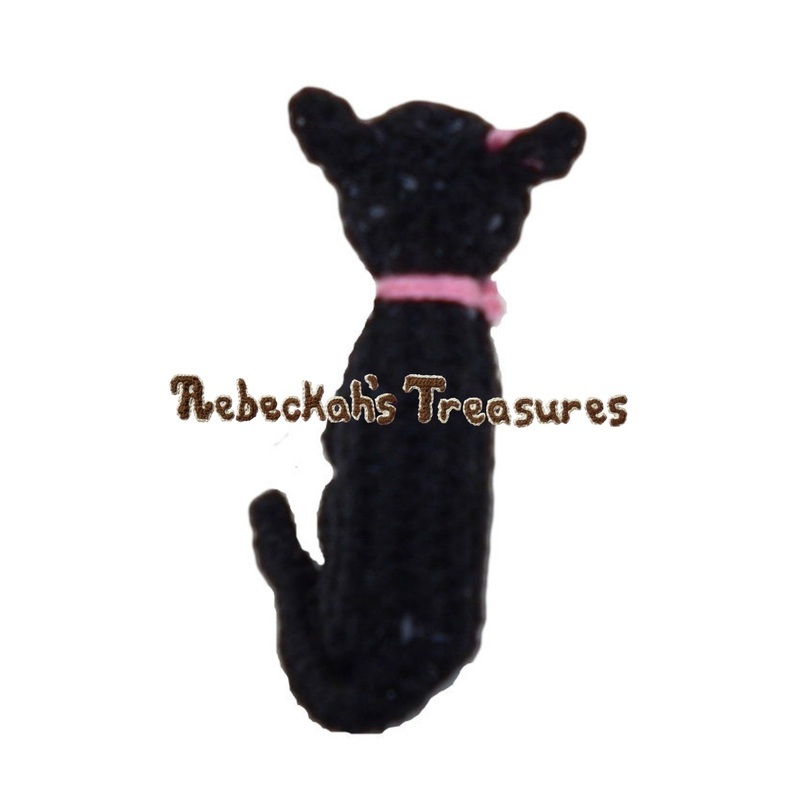 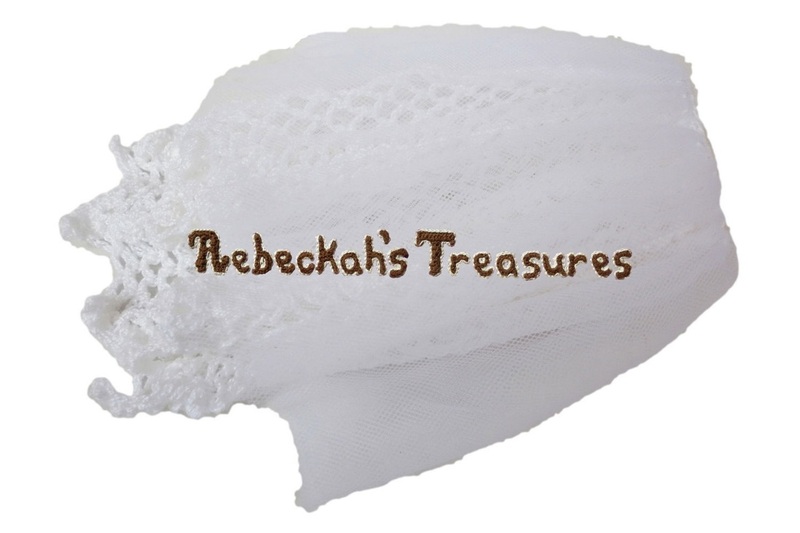 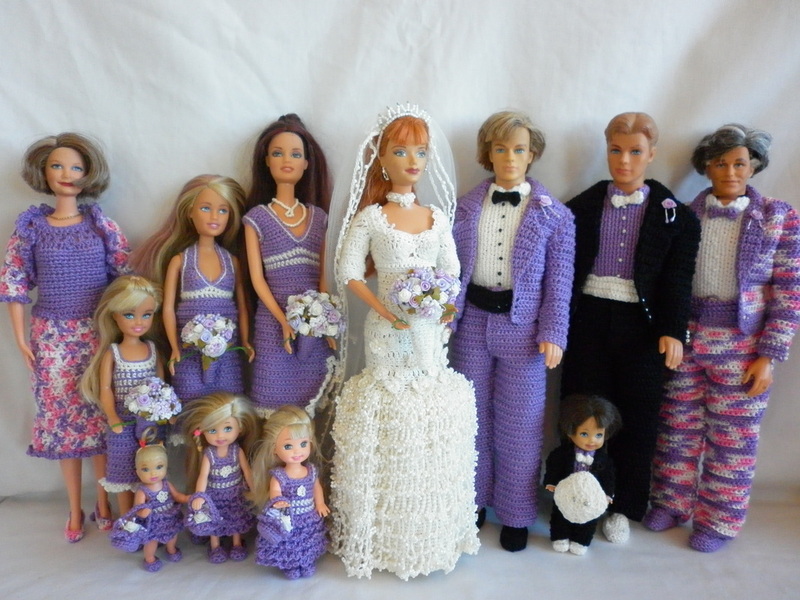 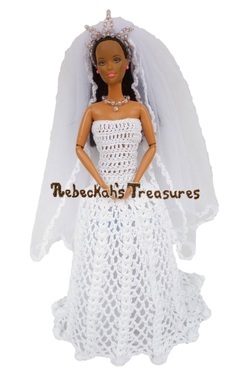 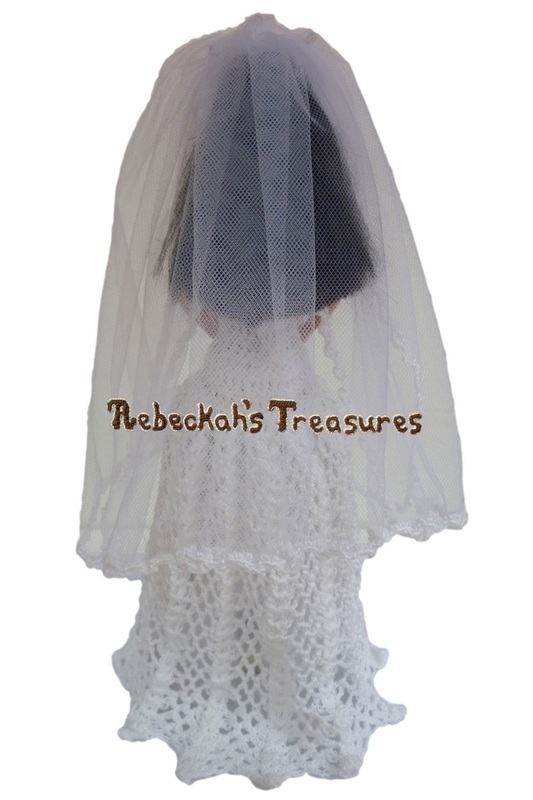 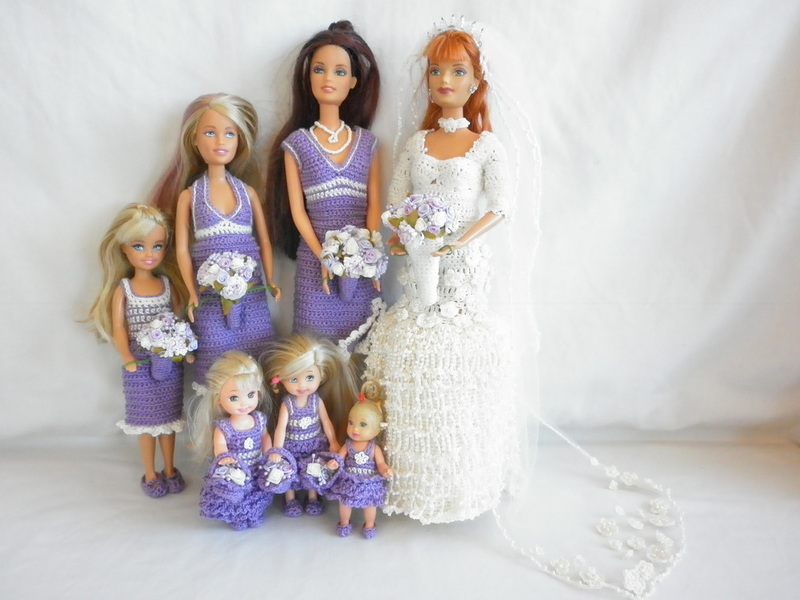 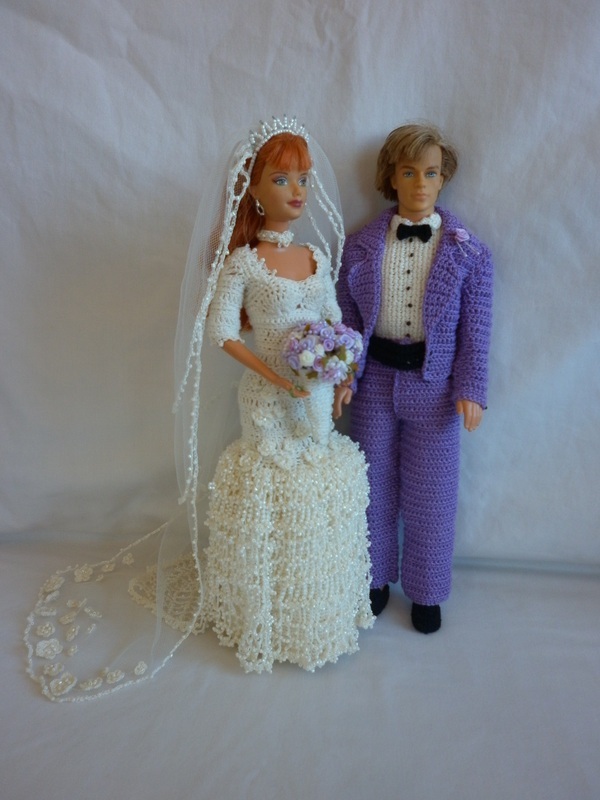 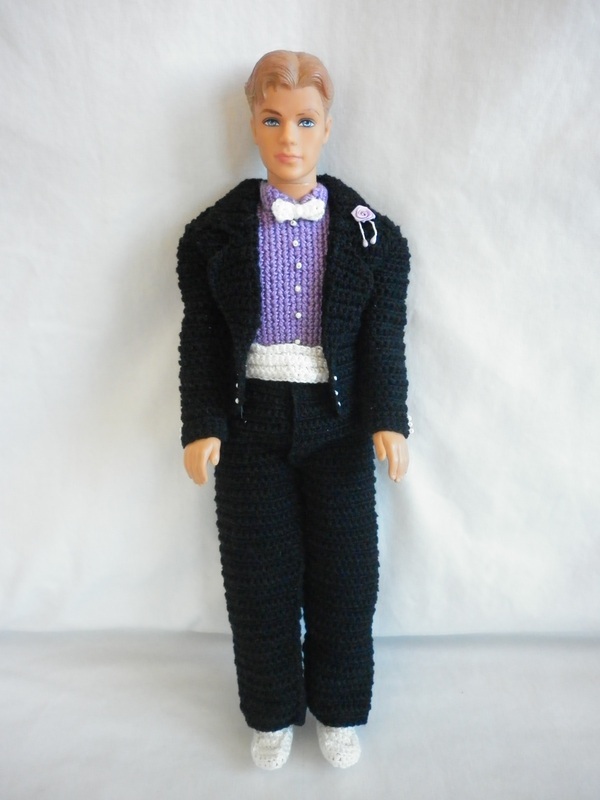 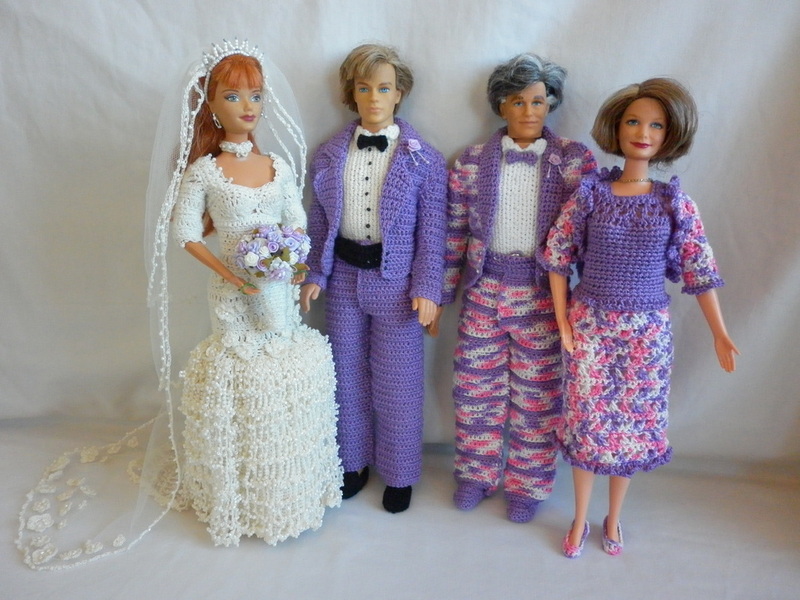 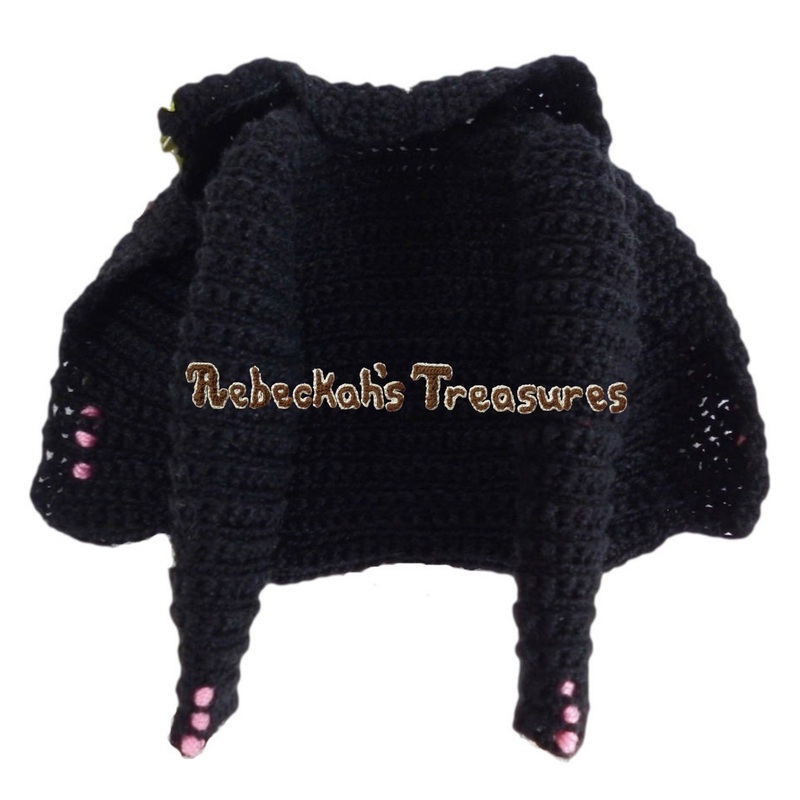 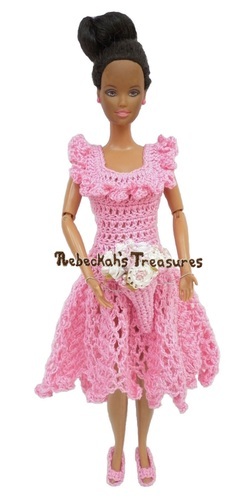 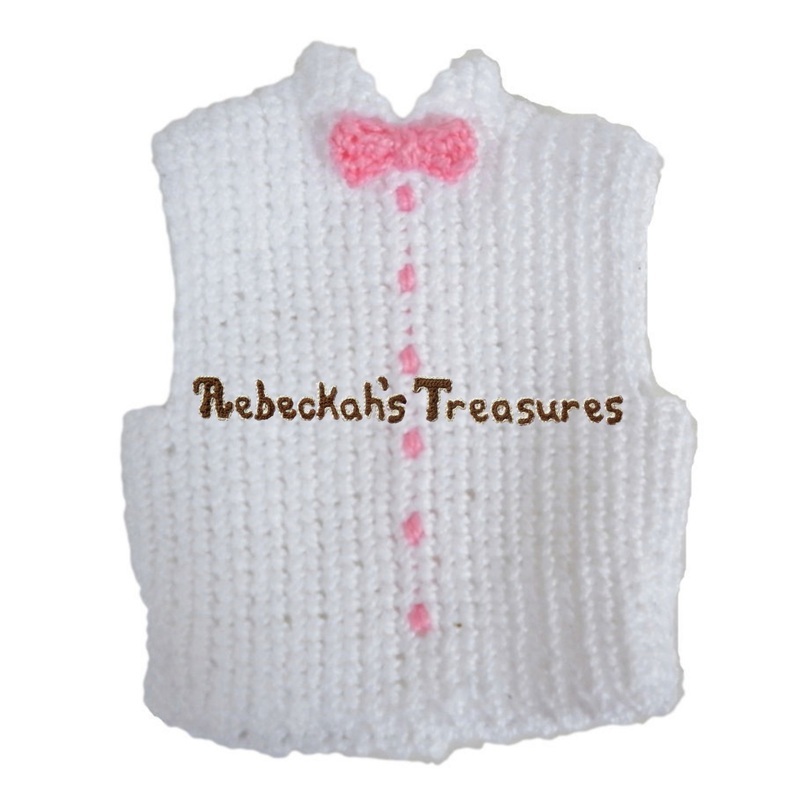 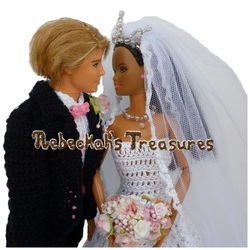 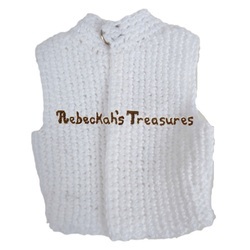 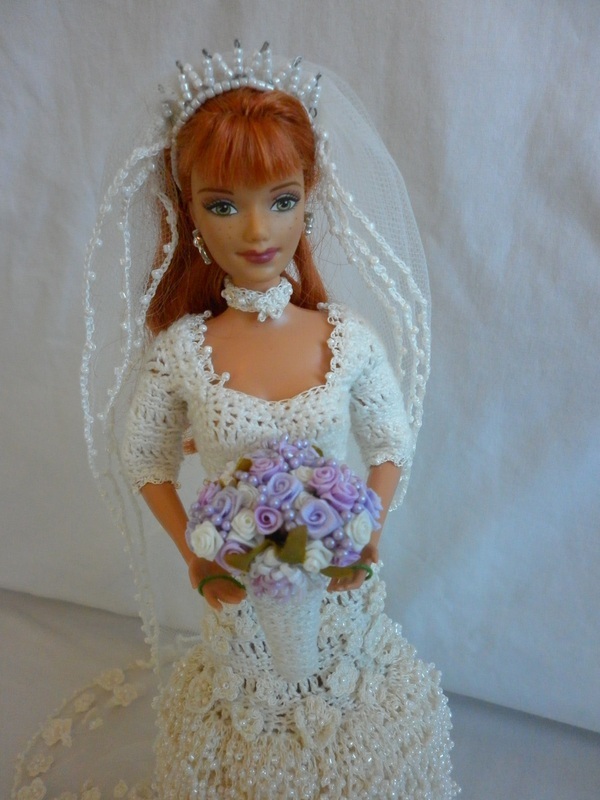 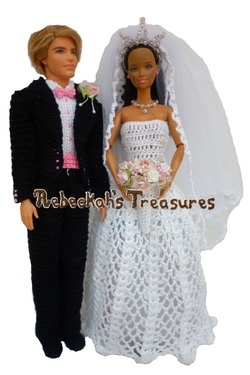 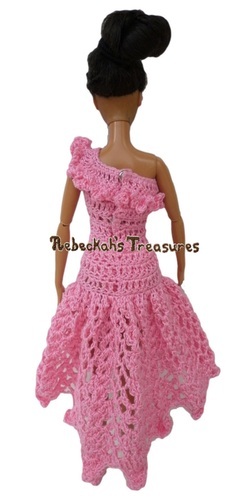 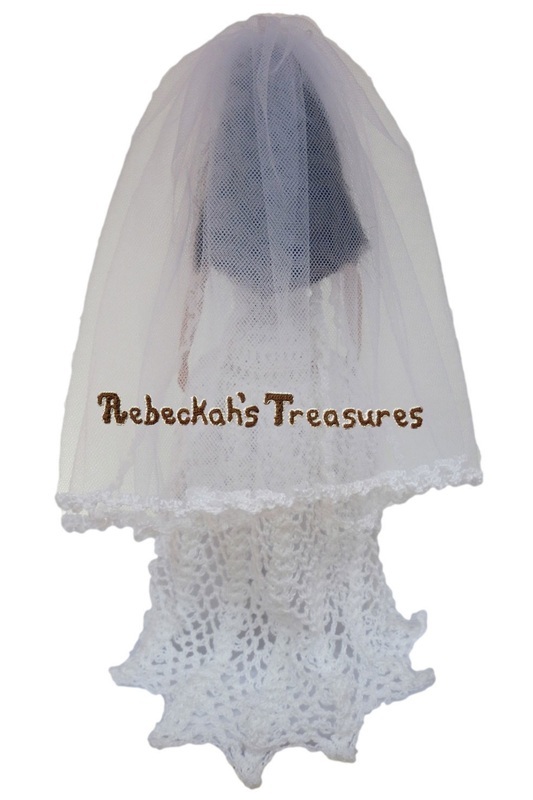 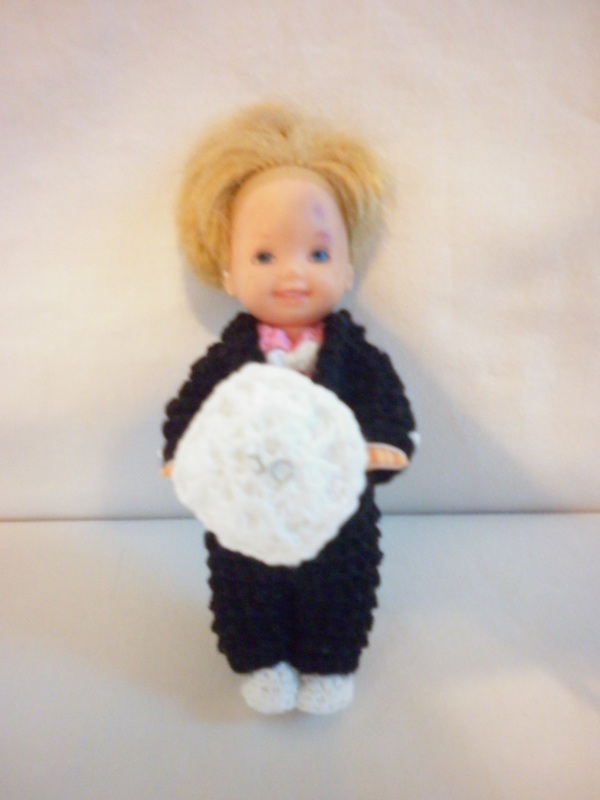 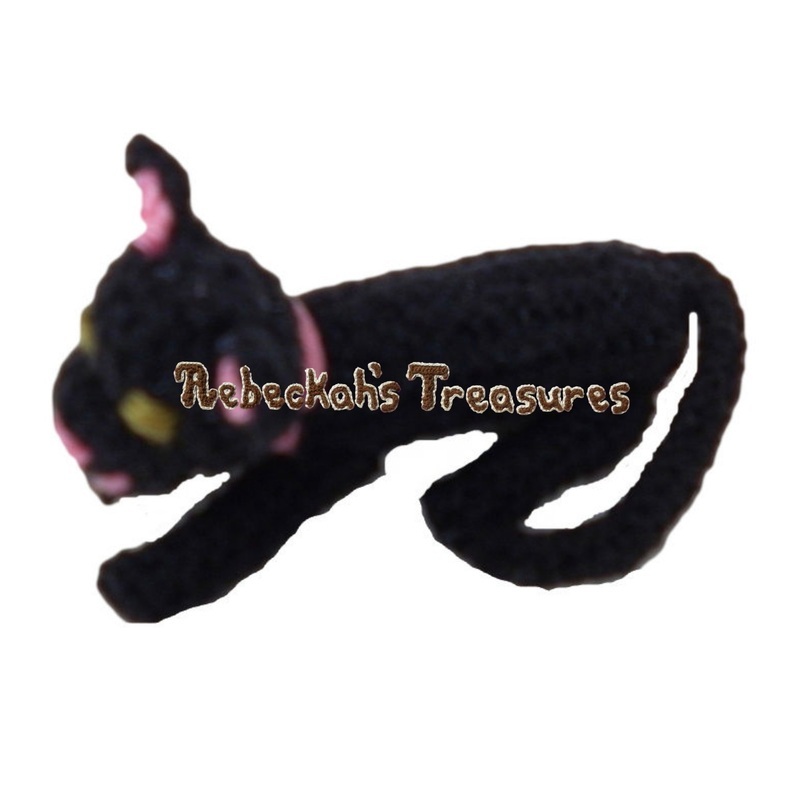 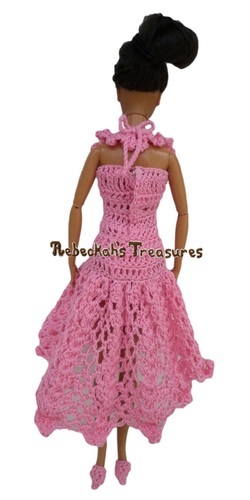 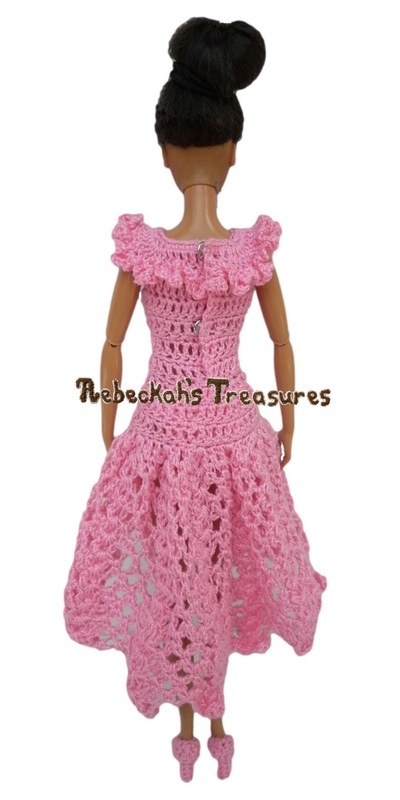 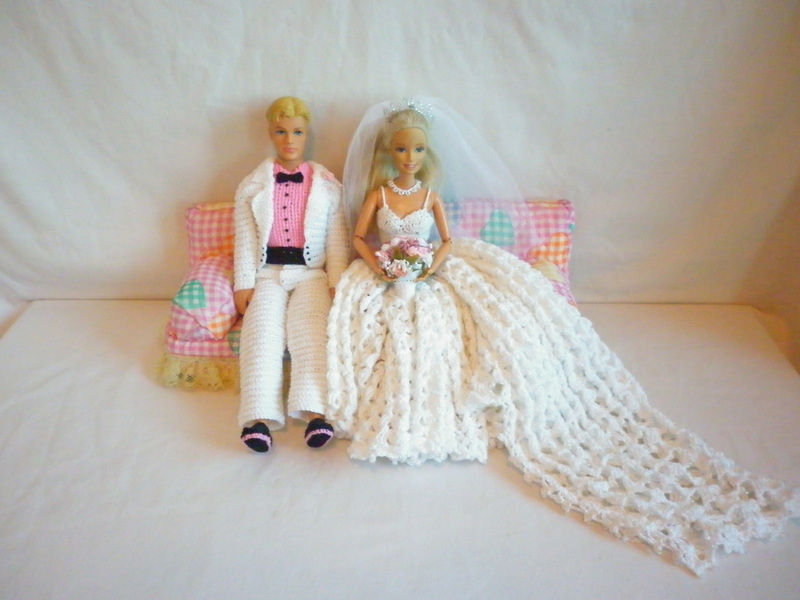 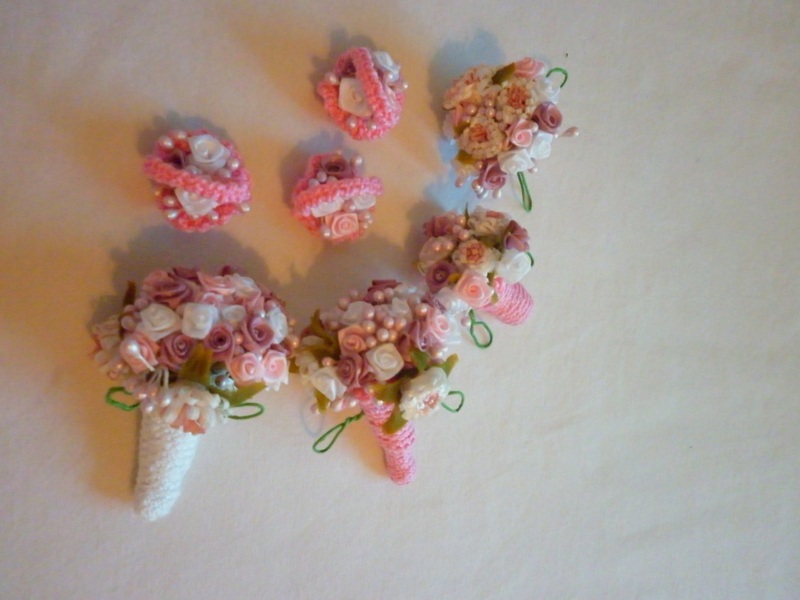 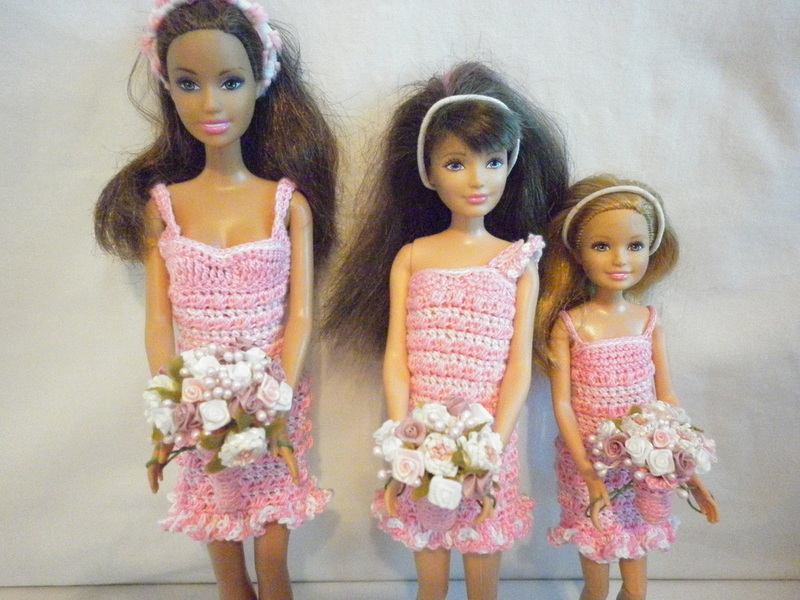 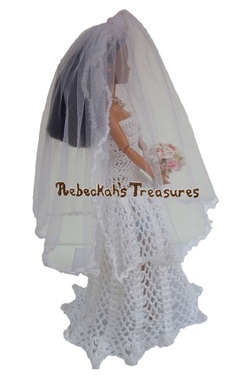 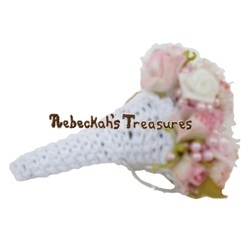 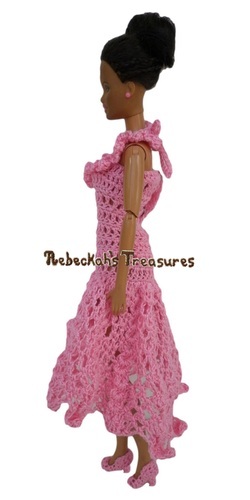 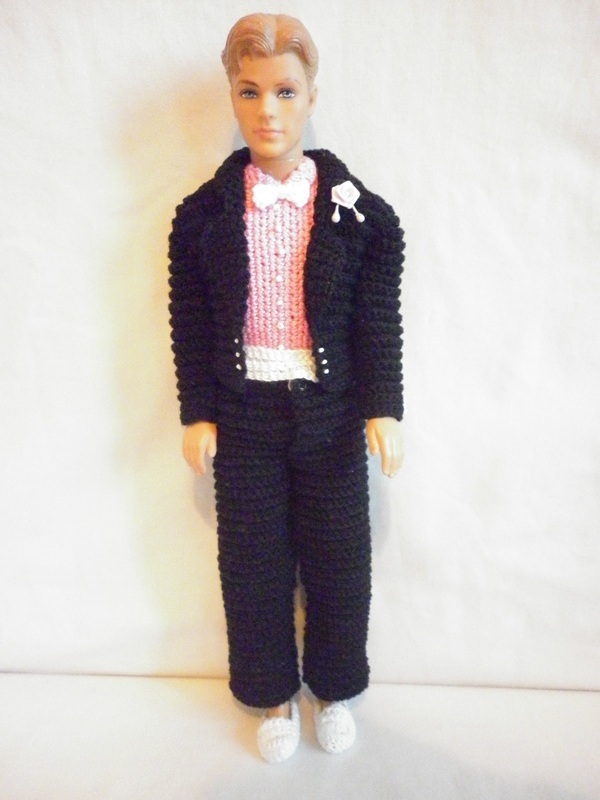 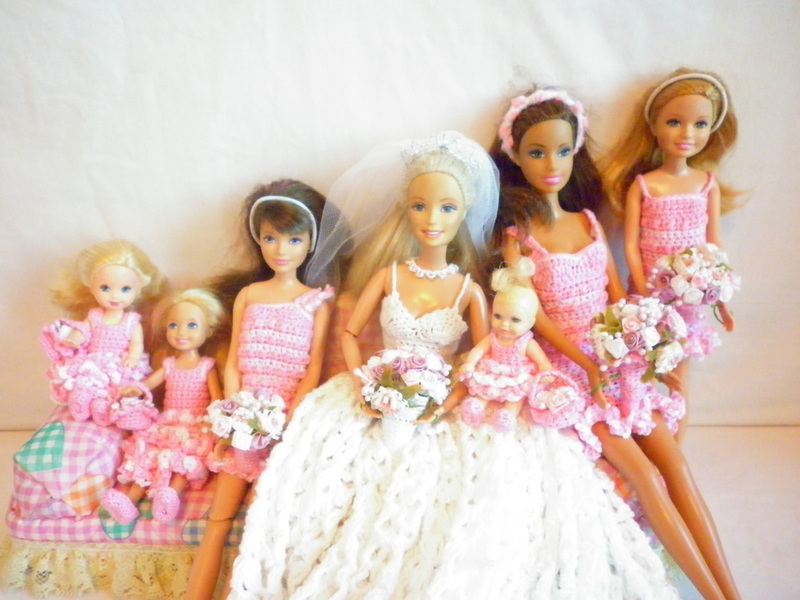 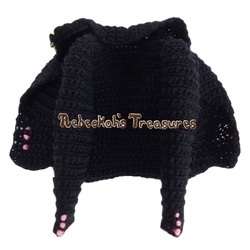 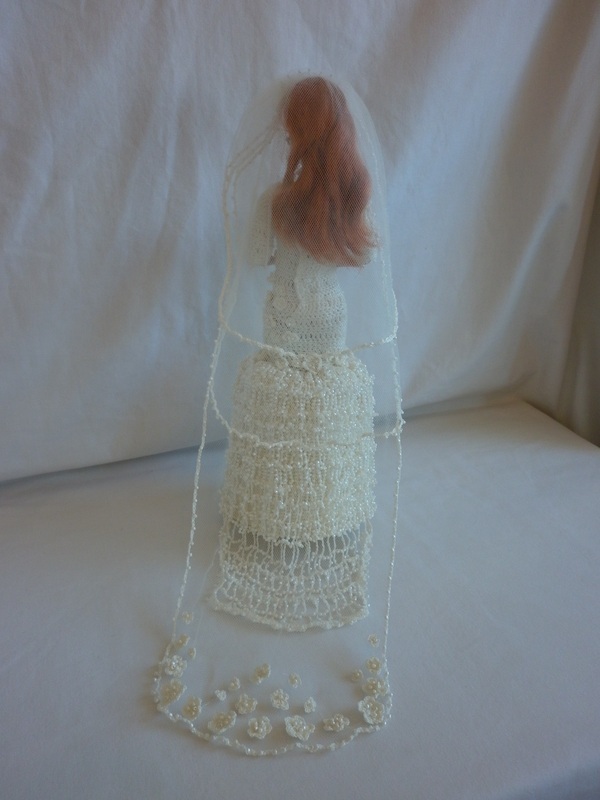 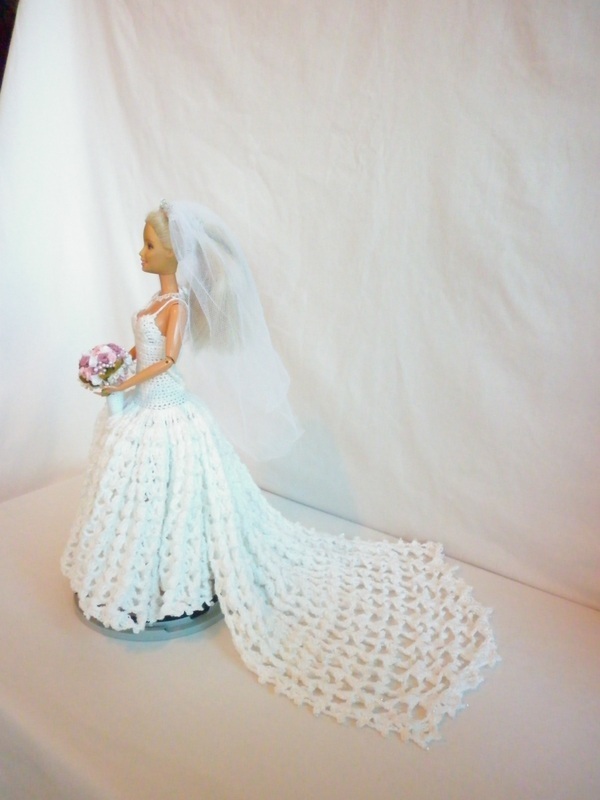 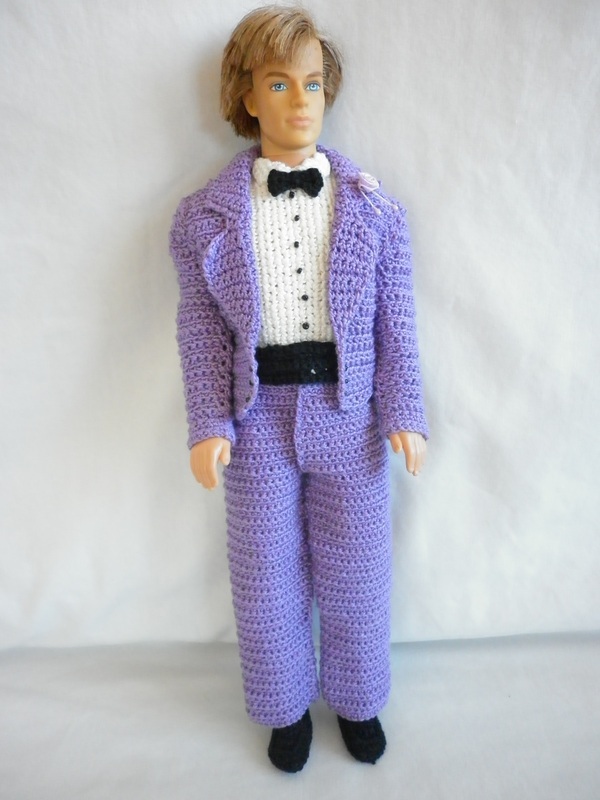 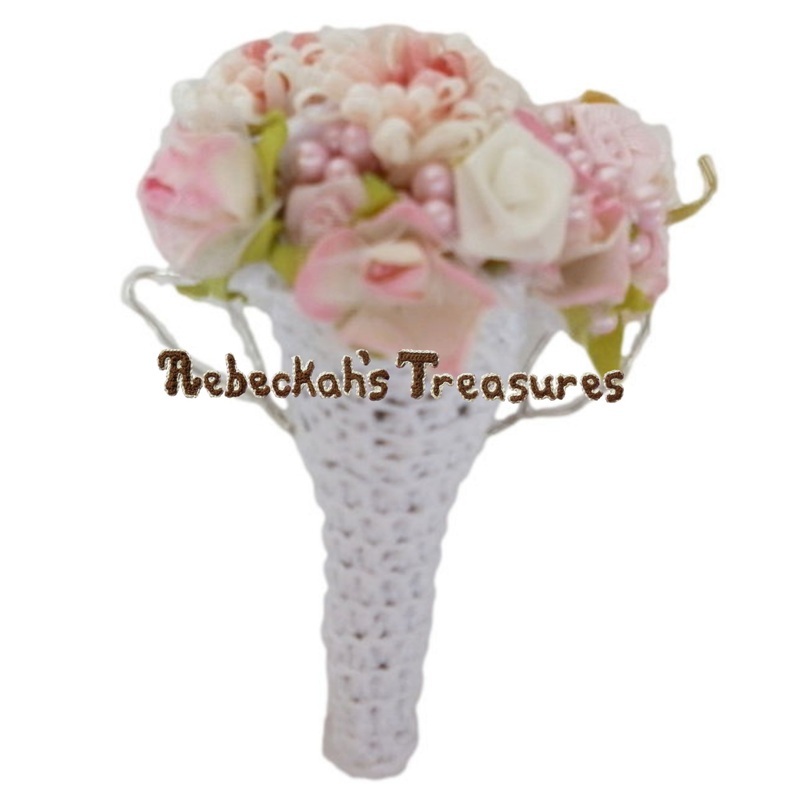 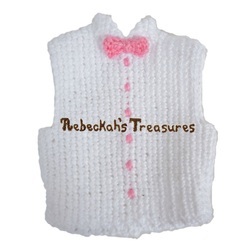 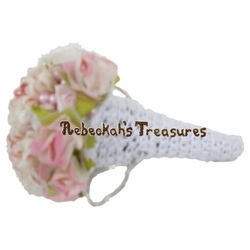 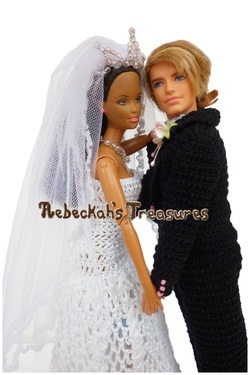 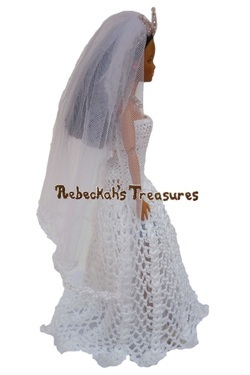 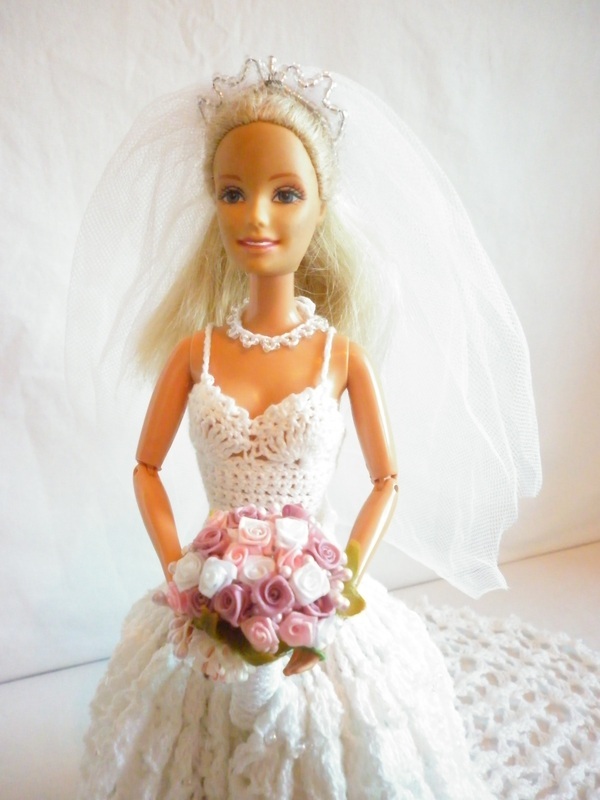 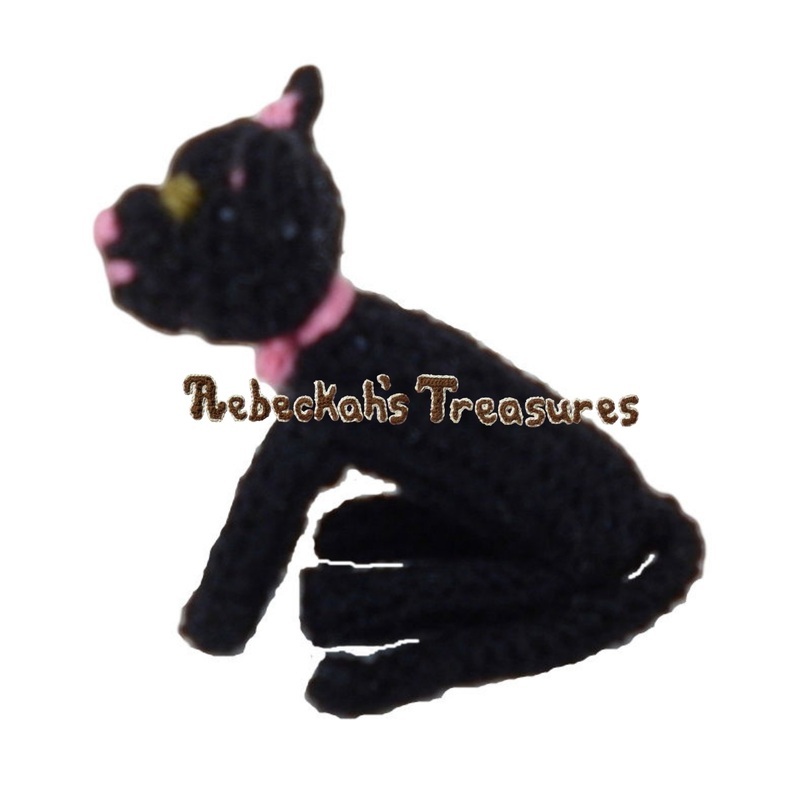 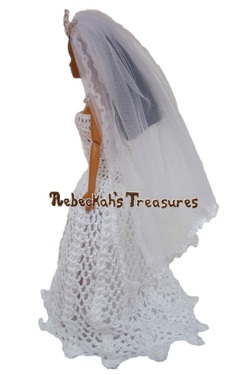 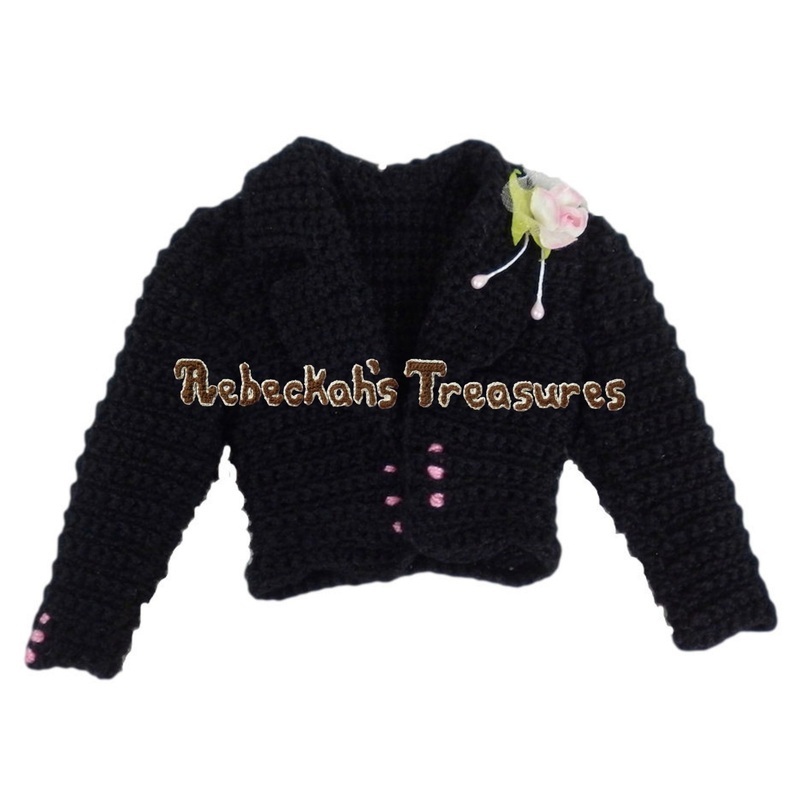 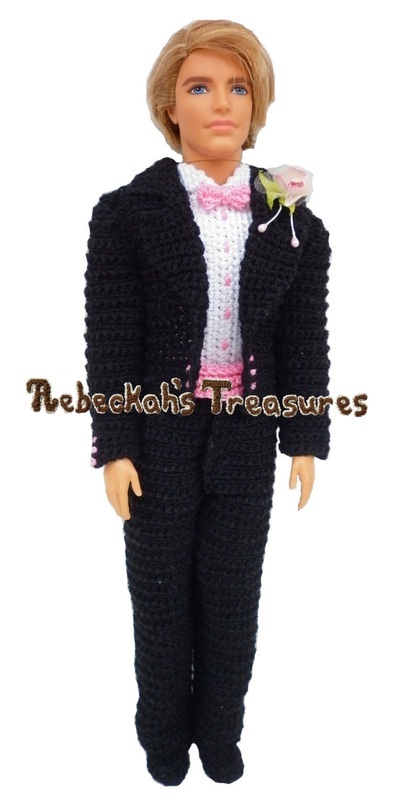 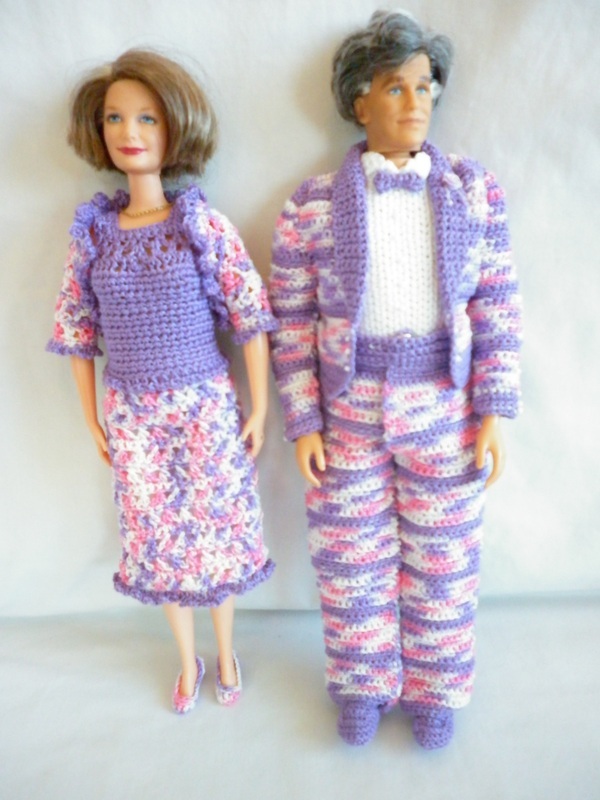 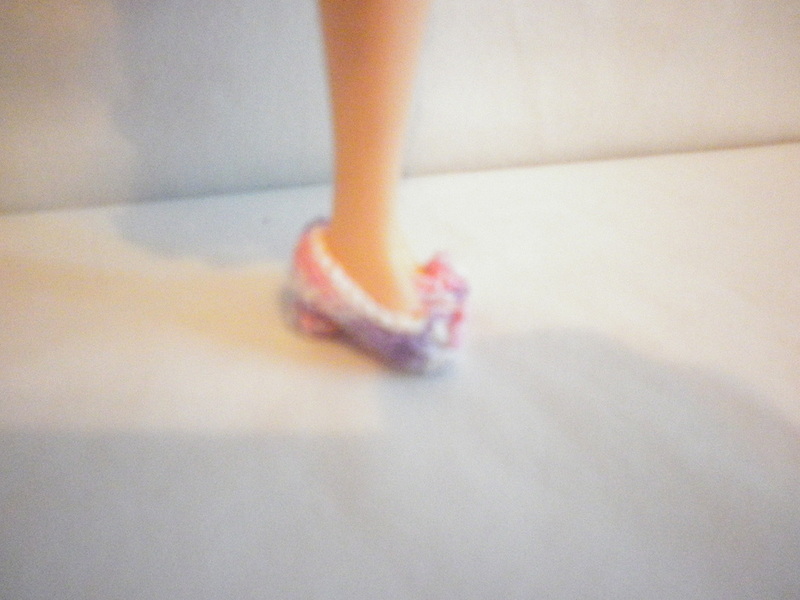 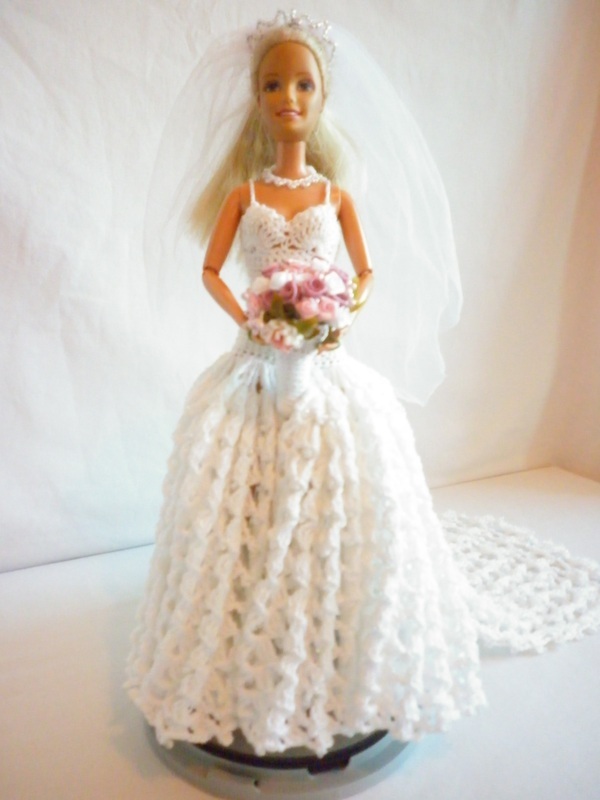 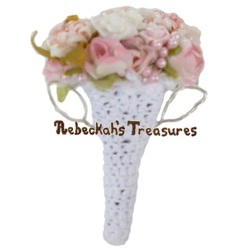 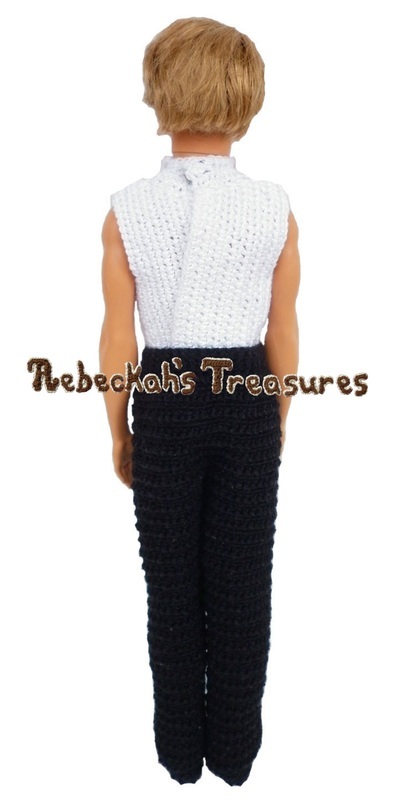 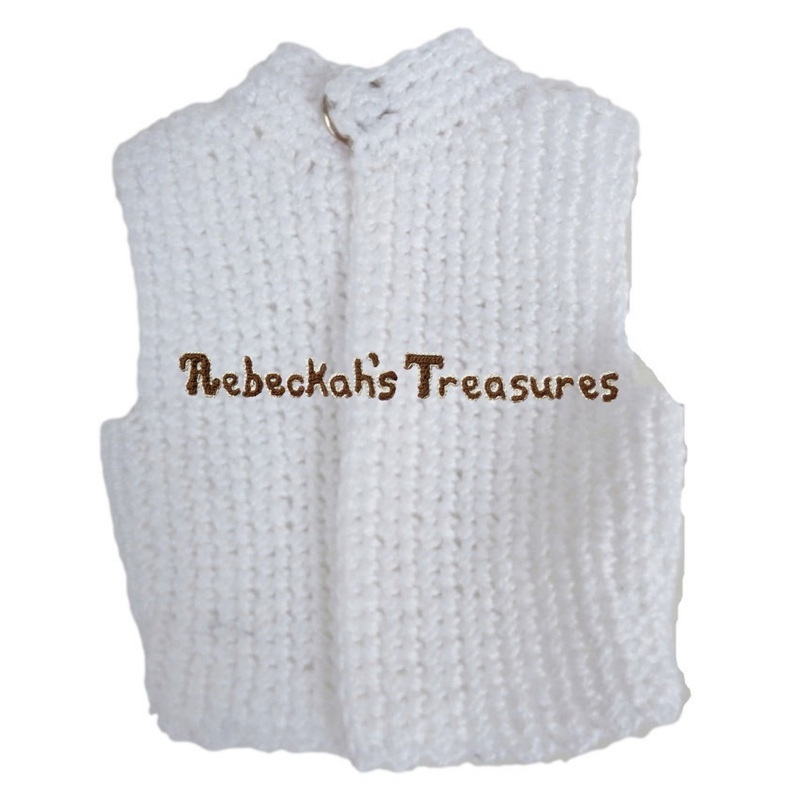 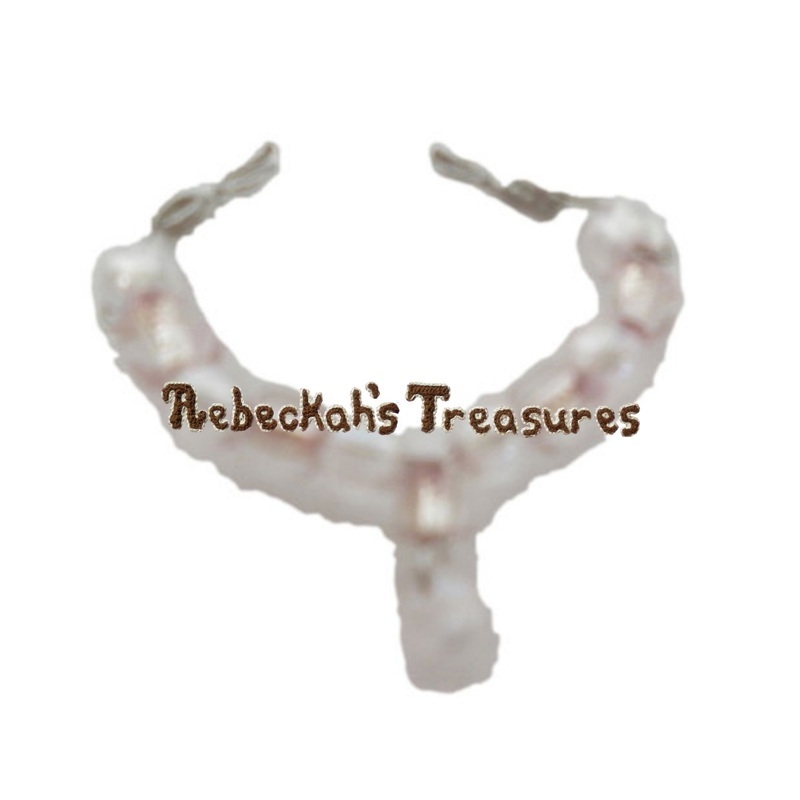 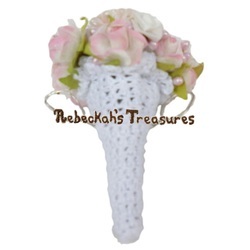 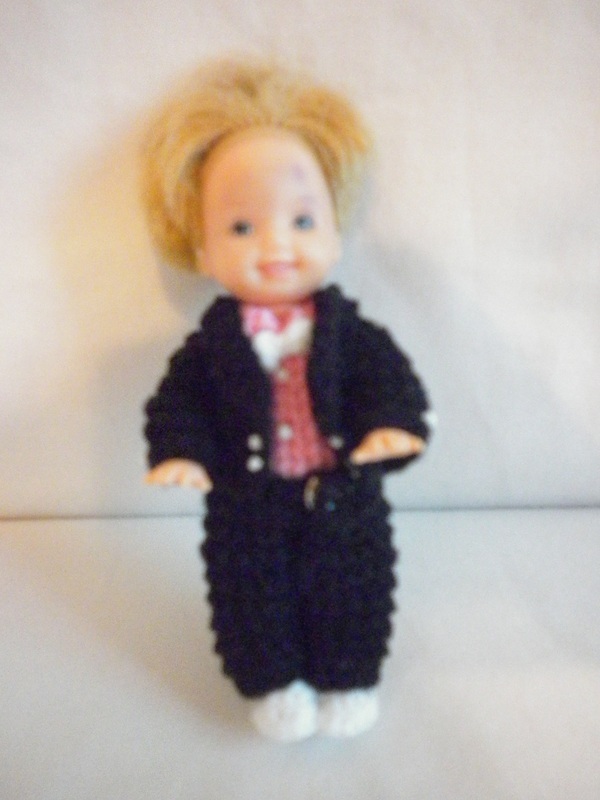 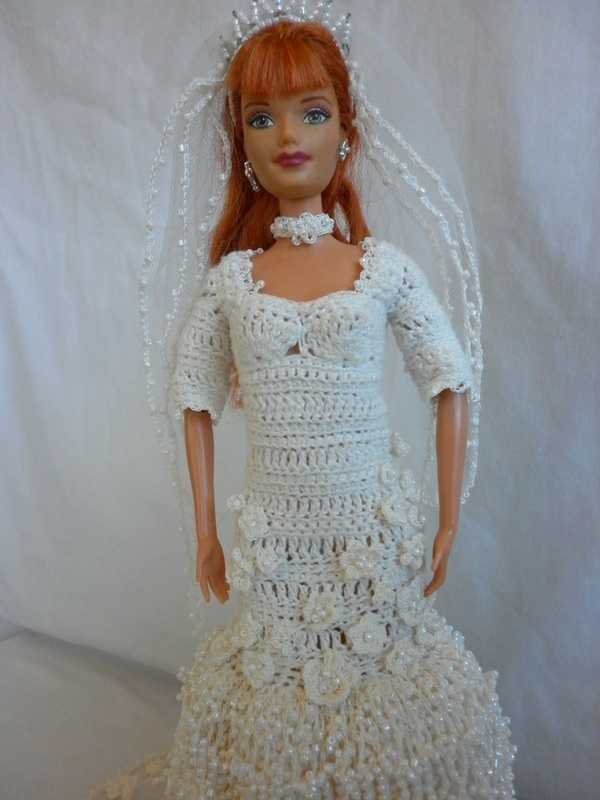 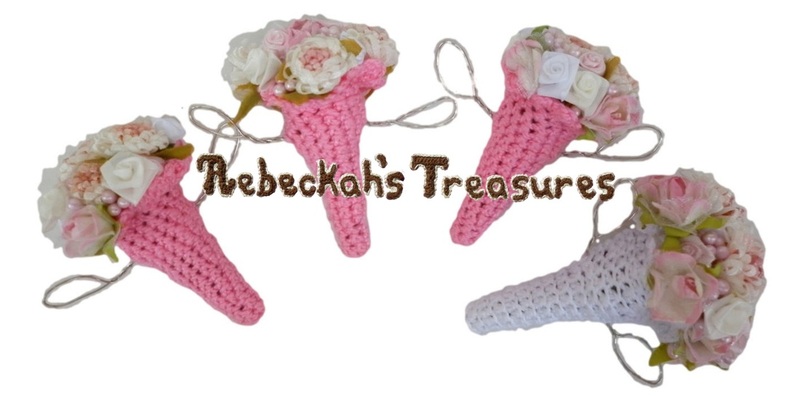 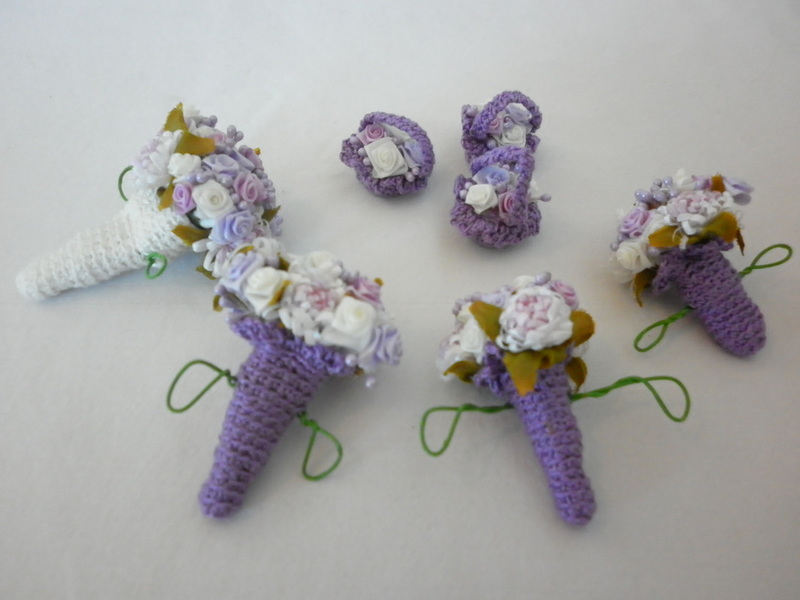 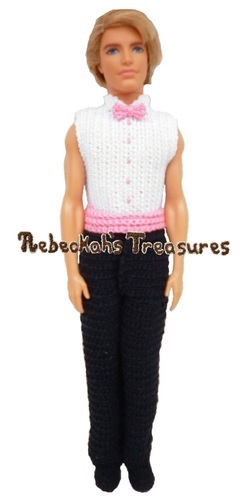 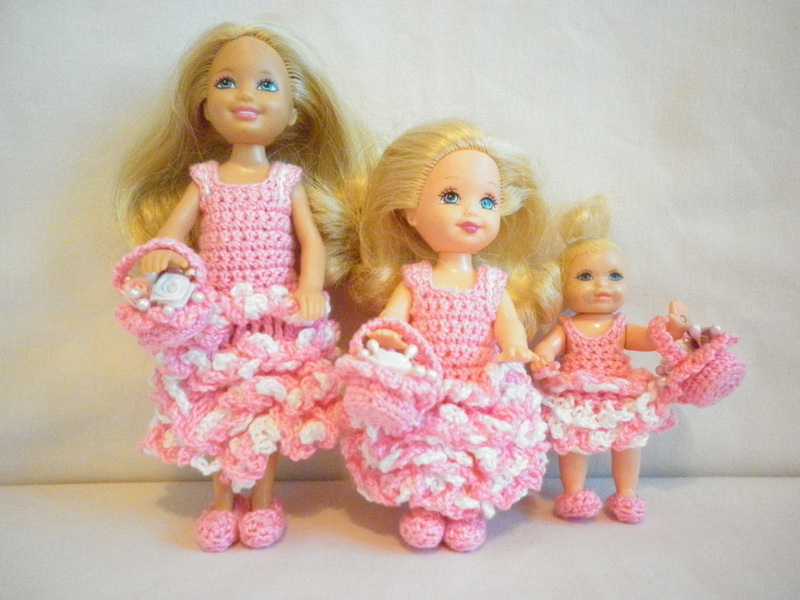 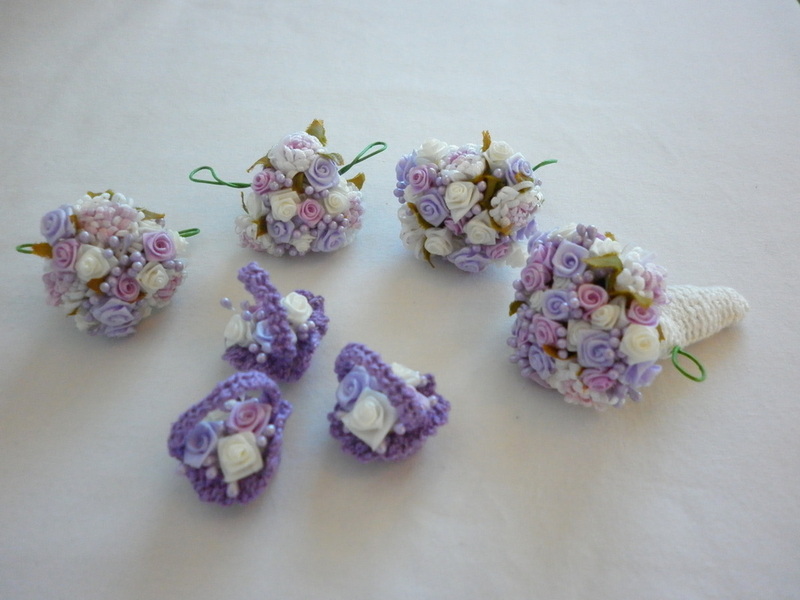 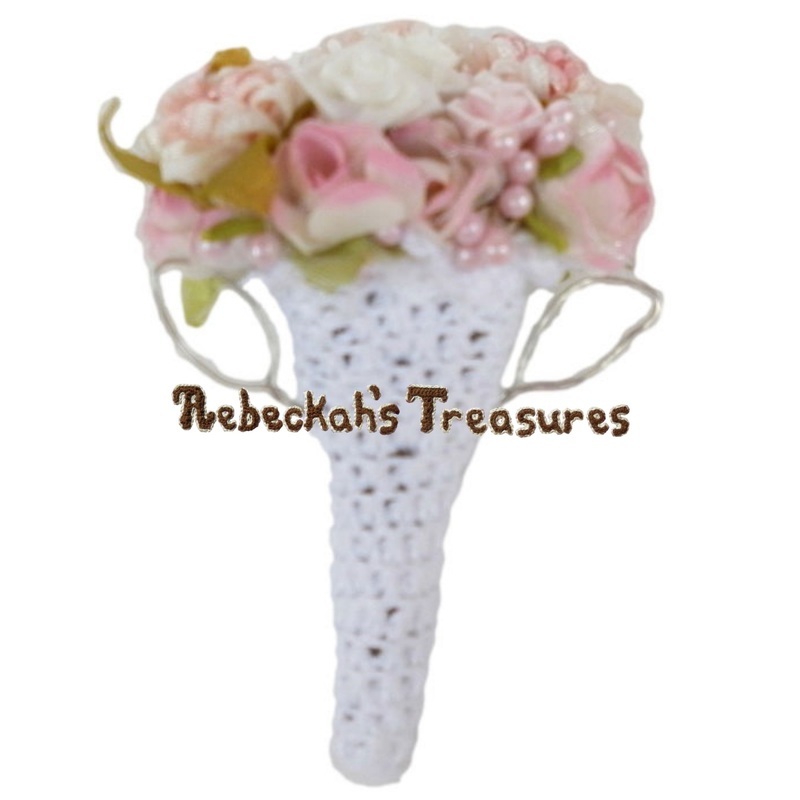 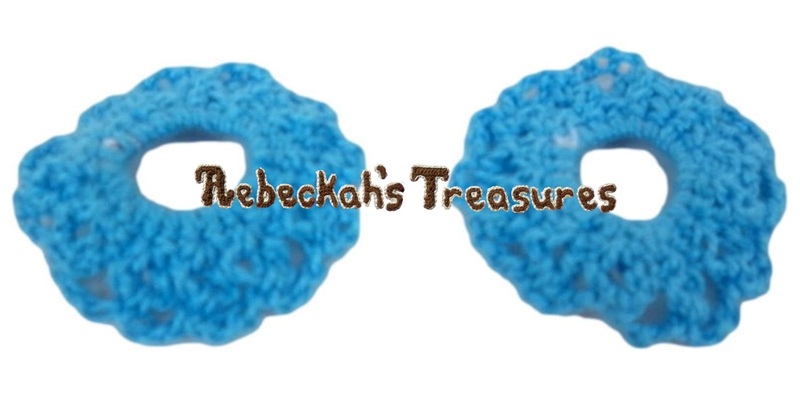 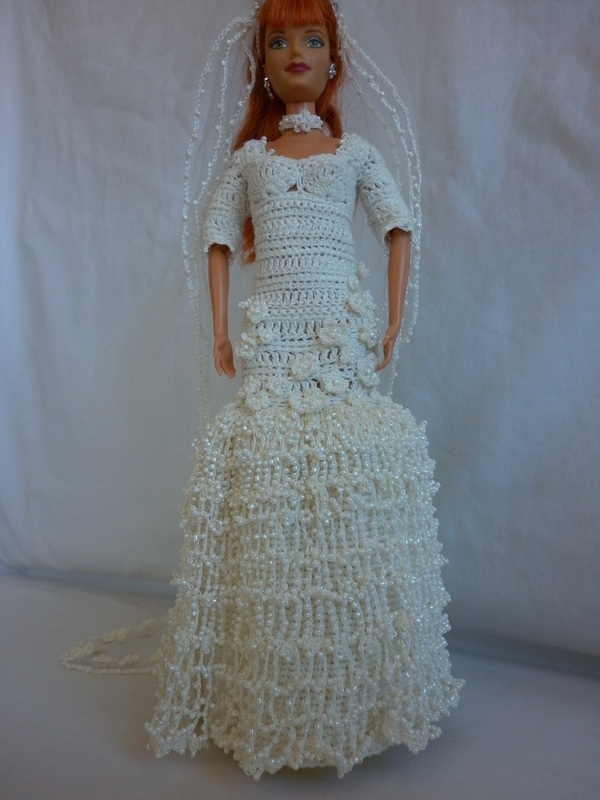 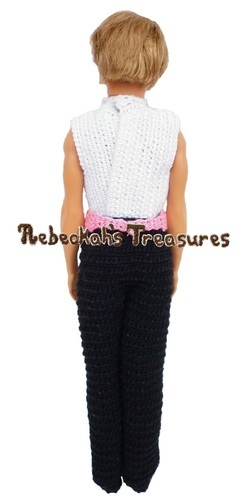 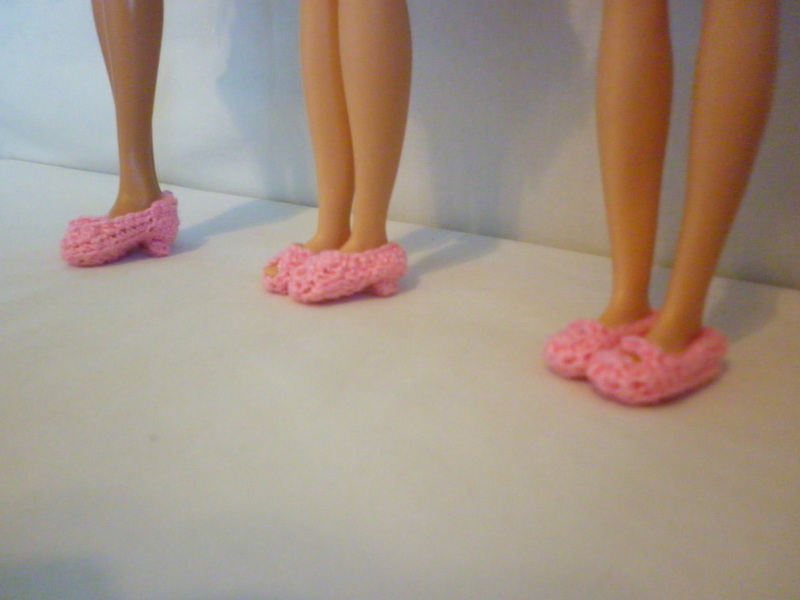 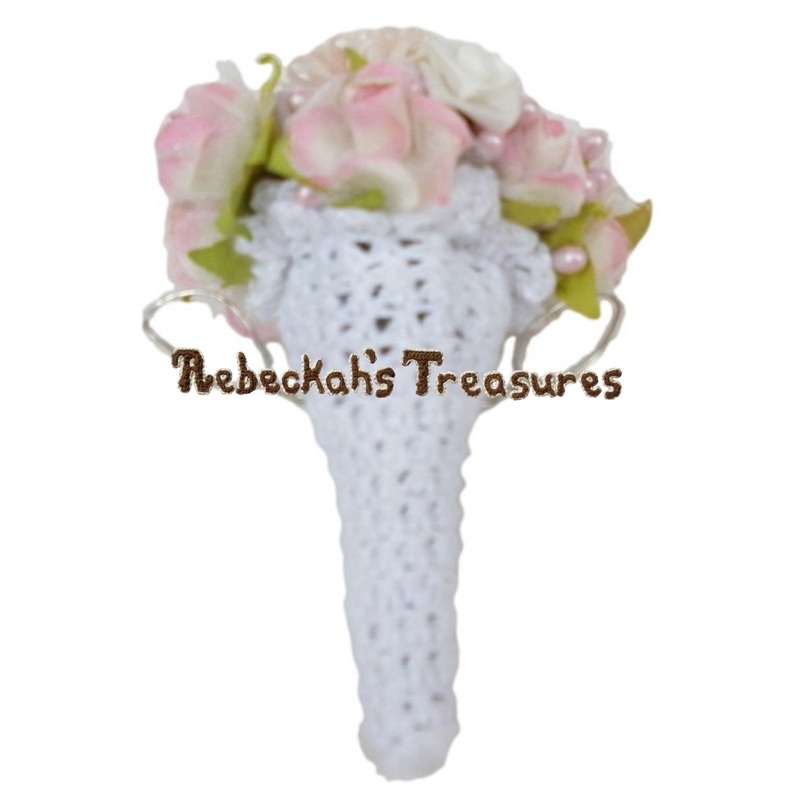 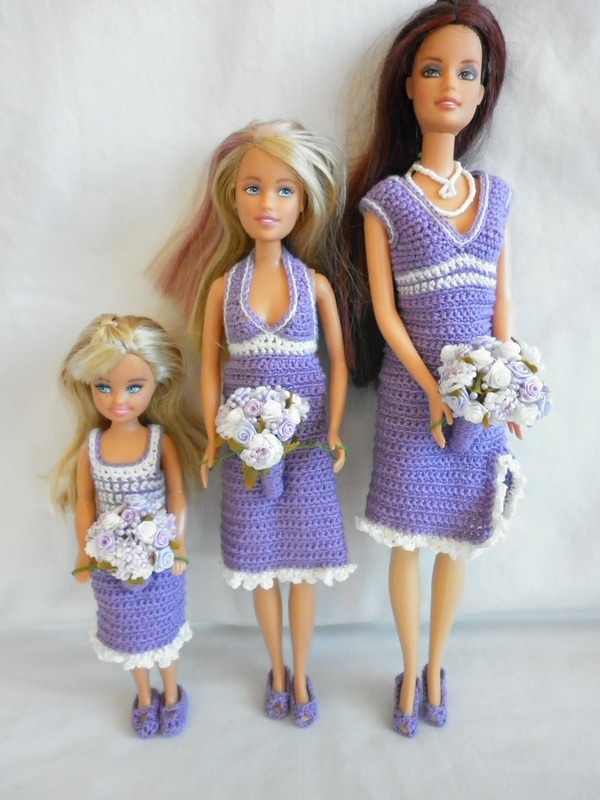 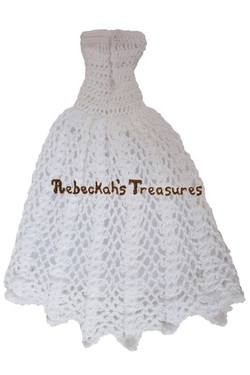 If you are interested in a Crocheted Barbie Wedding Set, and if you would like to make a custom order, Contact Me with details.